Most of the links below are affiliate links through Amazon, so if you click in through the links I provide here on this page I get credit from Amazon, which helps me pay for my website and continue to provide you with lots of neat info! 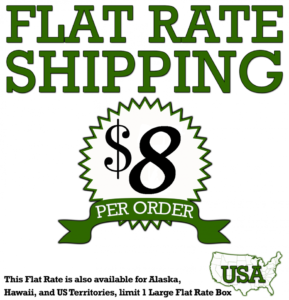 It also allows people to use their Amazon Points (money off any Amazon purchase), and many times the books are offered with free shipping available through Amazon Prime (free 2-day shipping). 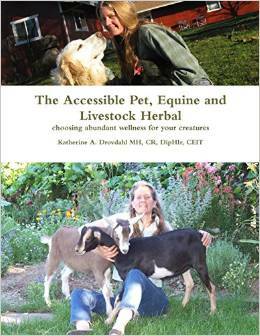 The Accessible Pet, Equine and Livestock Herbal by Katherine A. Drovdahl. 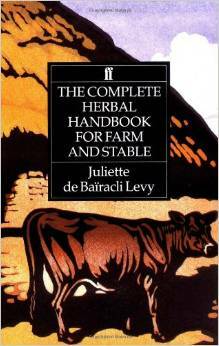 The Complete Herbal Handbook for Farm and Stable by Juliette Levy. With the growing interest in organic farming and increasing concern about the diet of farm animals. 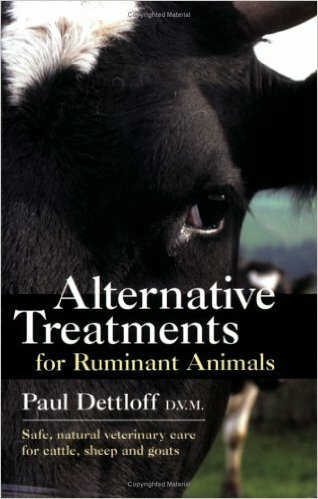 Alternative Treatments for Ruminant Animals by Paul Dettloff, DVM. 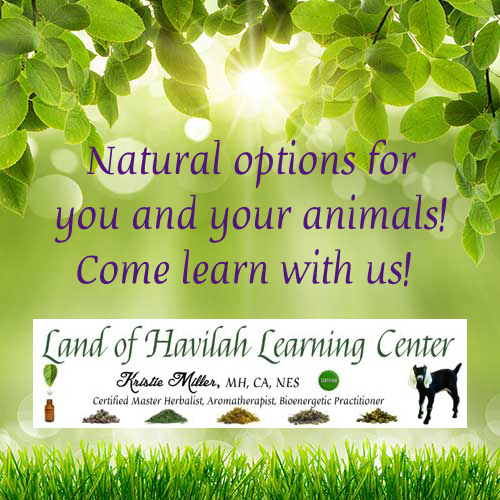 This covers many health issues of ruminants and natural ways to treat them. Including mastitis, toxemia, ketosis, and SO many more. He also discusses Nosodes (homeopathic) as natural “vaccinations” for CDT, mastitis, staph Au., CL, Lepto, Sore mouth… too many to list! 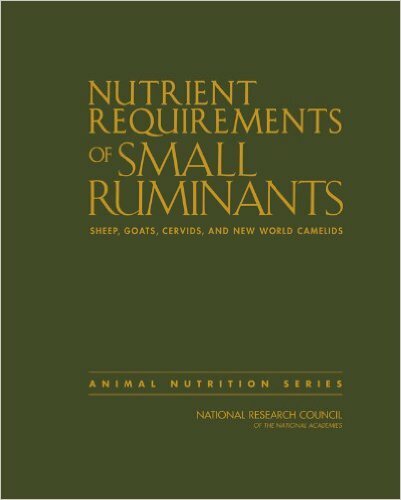 Nutrient Requirements of Small Ruminants: Sheep, Goats, Cervids, and New World Camelids (Animal Nutrition) this is part of the Animal Nutrition Series. 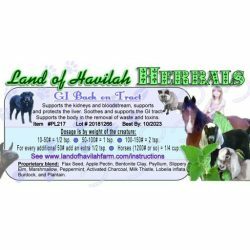 A very interesting book – discusses vitamins, minerals, feed components, and dietary requirements of goats, sheep, cervids and new world camelids. 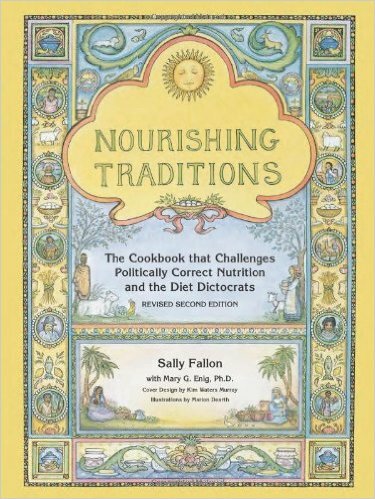 Nourishing Traditions: The Cookbook that Challenges Politically Correct Nutrition and the Diet Dictocrats by Sally Fallon. This book is chock full of recipes that go back to the basics of healthy eating. She discusses raw milk, kefir, fermenting with whey, and SO much more! Available in hardcover, paperback, and Kindle format. 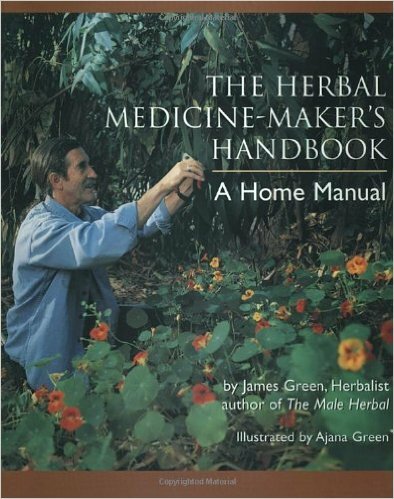 The Herbal Medicine-Maker’s Handbook: A Home Manual by James Green. I love this book! I can’t think of anything that it DOESN’T cover!! Available in paperback and Kindle format. 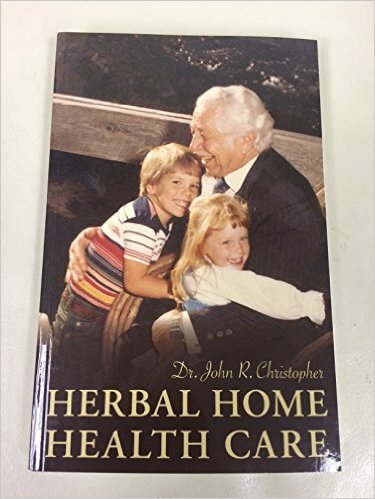 Herbal Home Health Care by Dr. John Christopher – This is one of the textbooks in the SNH Family Herbalist course. 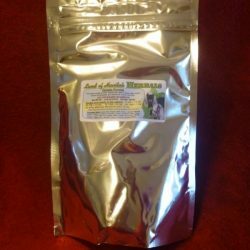 It is wonderful, and has some formulas in it along with info about herbal application, etc. 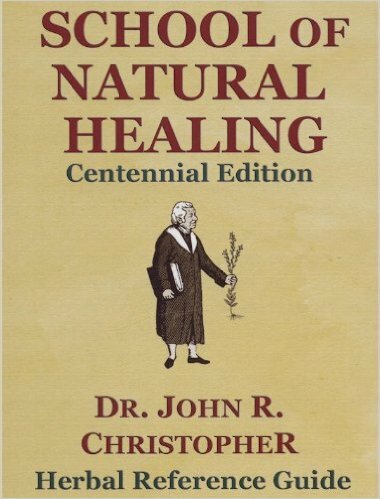 School of Natural Healing (The Centennial Edition) by Dr. John R. Christopher – This is an excellent herbal resource. 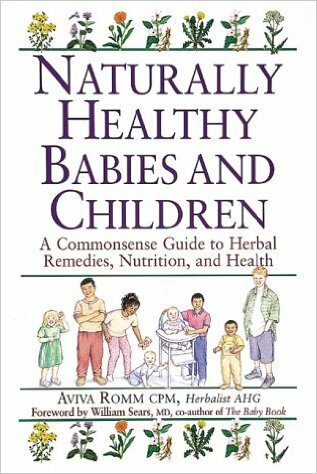 Includes lots of recipes to make your own herbal formulas. 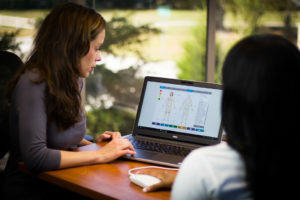 Dr. Mom’s Healthy Living by Sandra Ellis. This may be one of my all time favorite books! 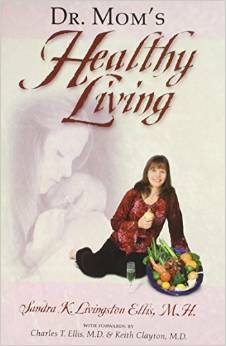 Sandra is the mother of several children, and this book begins with a chapter on how she used herbs to overcome many health issues – from minor to serious – all while she was a student at The School of Natural Healing. It is faithbuilding! I also have many other books available on my online store.